Are you hoping to invest more time into growing your business instead of getting bogged down by day-to-day business challenges? 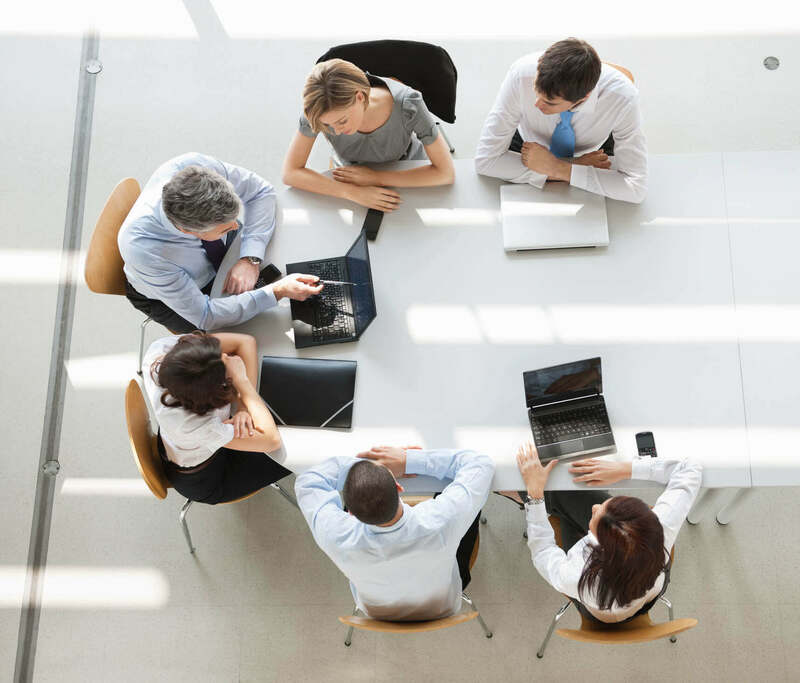 In our last article, we put the spotlight on the most important tool for refocusing your energies on your company’s core goals: strategic planning. We concentrated on what a strategic plan looks like, and we detailed the reasons it’s a necessary tool in order to successfully manage your organization. We also provided details from our Small Business Pulse Survey showing the real-world advantages of the strategic planning process. Align organizational vision with your personal vision. Turn a critical eye toward your business. Develop the plans needed to meet your goals. Continually evaluate and adjust your plans as business conditions change. To develop a truly effective strategic plan, you’ll first need to take an honest look at what you want to get out of your business. Develop a written Personal Vision Statement, one that details what you’d like to see your business strive towards and how that connects with your goals for your personal life. This isn’t a statement you need to share with employees, investors or customers, so be honest with yourself: are you hoping to sell the business? Bring in new management? Turn the company over to your son or daughter? After you answer these questions, you can develop a Company Vision that will ensure your management team and employees understand your team’s common goal. Next, you’ll need to detail the features of your company and the business challenges that loom on the horizon. One proven method for accomplishing this is the SWOT analysis for identifying strengths, weaknesses, opportunities and threats. Assess the things your company does best, and consider the areas where you fall short. Ask yourself about the characteristics that make your company unique, and describe the way your customers truly view your organization. Then identify emerging technologies or markets that might provide new opportunities going forward. Finally, make note of external factors that could cause trouble in the future, such as new regulations or competitors. You’ll need to detail critical success factors, goals, strategies and action plans as part of the SBL strategic planning template. Critical Success Factors. Identify your organization’s most important large-scale objectives to help direct your efforts. Goals. Set up concrete goals that can be achieved within one to three years. If your Critical Success Factor is expanding your product line, for example, you could set a goal of developing two new products within the next 18 months. Strategies. Develop guidelines that will help you to meet your goals. In the above example, that might include allocating more resources to your R&D department to facilitate product development. Action Plans. Produce a plan of action that meets SBL’s “S.M.A.R.T.” criteria: your plan must be Specific, Measurable, Actionable, assigned to a Responsible party, and fit within a set Timeline. A plan won’t do you much good if you and your team let it sit idle. Focus on effective communication to make sure you meet your goals. Your whole organization needs to understand the direction you’re heading and the role they’ll play in making sure you reach your destination. You’ll also need to review and modify your plan as often as possible (preferably weekly), which will allow you to factor in new and unforeseen developments. Also, remember that growing your business will require your full participation. As the business owner, you’re ultimately responsible for ensuring that your company moves towards your objectives. The last factor in the SBL strategic planning template is what we refer to as “Turning the Wheel.” You didn’t become a business leader because you wanted to stick with the status quo or let others guide your fate. Take ownership over your company’s progress. If things are veering off course, review your plan and revise it. If you need to change course to respond to the loss of a major client or as a result of difficulties acquiring capital, you’ll need to embrace your role as a leader. If you remember that your strategic plans will need to be dynamic and malleable, you’ll be better prepared to respond to the unexpected and to chart a new path forward. 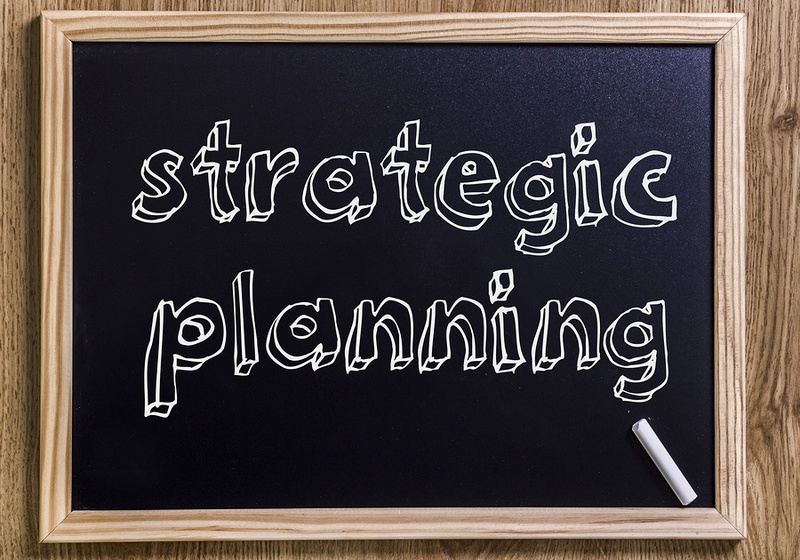 The strategic planning process is an essential part of any company’s decision-making process. Regardless of your level of experience, and no matter how large or successful your organization is, TAB’s SBL strategic planning template can help you to excel when faced with tomorrow’s business challenges. You’ve got a finite supply of business resources, and you’ll use them best when you move forward with purpose and conviction.